Once or twice a year a comic book series comes out which destined to be modern day masterpiece. 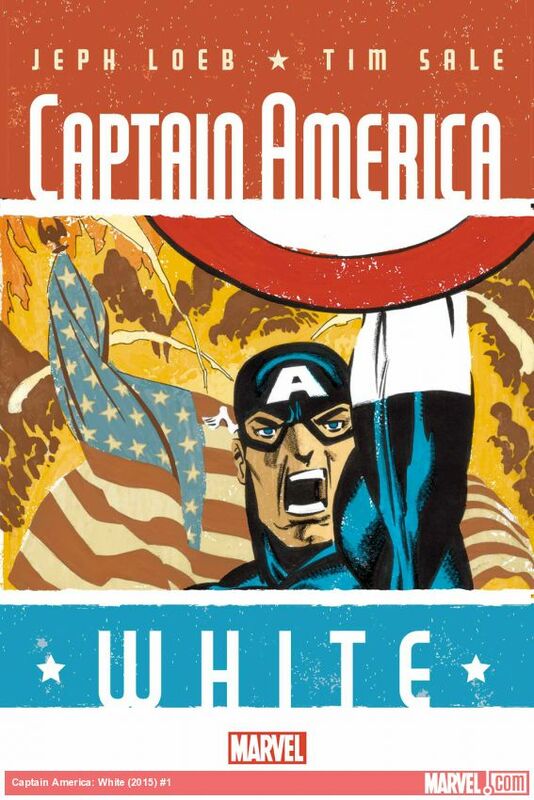 This week Marvel are releasing one of those books with Captain America White #1. Long time in the making this one continues Jeph Loeb and Tim Sale color series which started with SPIDER-MAN: BLUE, DAREDEVIL: YELLOW, and HULK: GRAY, I’m not sure why Hulk wasn’t green but I know it was awesome so that’s all that counts. It’s going to be one of those series talked about for a long time as they take Captain America back to WWII to fight one of his most dangerous and iconic missions.